Rabat - Algeria is maintaining its position regarding the Western Sahara conflict, shirking its responsibility to put an end to the critical regional security issue. 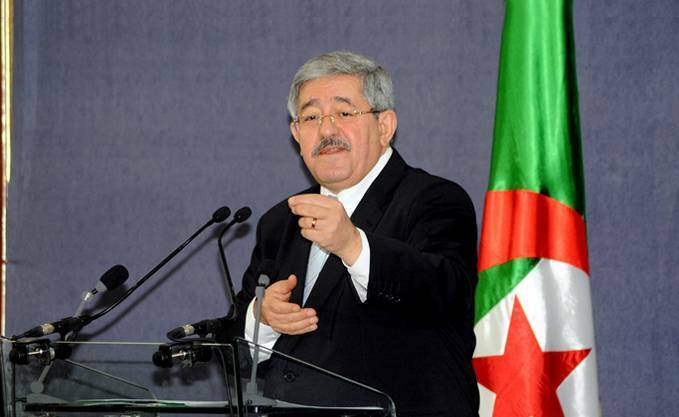 Algerian Prime Minister Ahmed Ouyahia echoed a statement made by his Foreign Affairs Minister, Abdelkader Messahel, who claimed that Algeria should not be involved in ending the forty-year conflict. 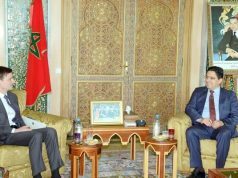 Rabat – Algeria is maintaining its position regarding the Western Sahara conflict, shirking its responsibility to put an end to the critical regional security issue. 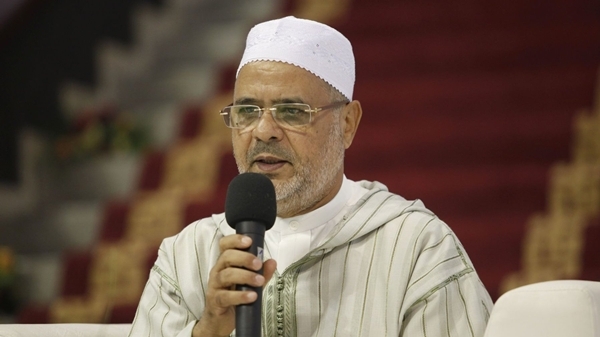 Algerian Prime Minister Ahmed Ouyahia echoed a statement made by his Foreign Affairs Minister, Abdelkader Messahel, who claimed that Algeria should not be involved in ending the forty-year conflict. Ouyahia reiterated in a press conference that tension between Morocco and Algeria is caused by the Western Sahara question. The Algerian official said that “Moroccans want to make Algeria a part” of the ongoing issue, whereas the solution lies between Morocco and Polisario, not Algeria. 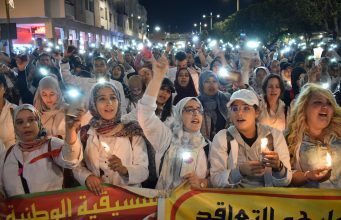 The official added that his government will not be “dragged” into the conflict by the Moroccan press, noting that his country acts with “wisdom” when dealing with international issues under the leadership of President Abdelaziz Bouteflika. Ouyahia’s statements came a week after a similar statement made by Messahel. 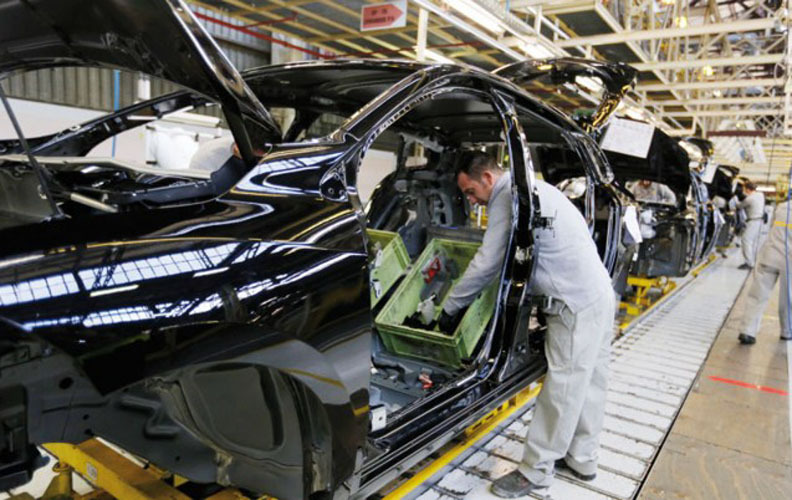 Both officials were responding to Morocco’s repeated requests that Algeria shoulder its responsibility and cooperate more fully in the political process. On April 4, King Mohammed VI addressed a letter to the United Nations Secretary-General, Antonio Guterres, also calling on Algeria to fully engage in meaningful actions that will lead to a resolution of the regional conflict. “It is Algeria that hosts, arms, backs up, and brings diplomatic support for the Polisario,” said the King in his letter, which was personally delivered to the UNSG by Morocco’s Foreign Affairs Minister Nasser Bourita in New York. When asked about his opinion regarding the King’s letter during an interview given to French TV channel France 24, Messahel said that Morocco “claims” that the Western Sahara conflict is “a matter between Algeria and Morocco, whereas it is not the case. 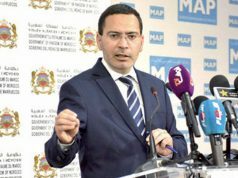 “It is a case between Morocco and the Sahrawi people, and between Morocco and the decisions of the United Nations,” the foreign minister argued. 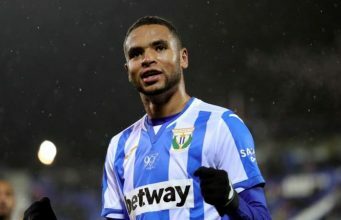 “Negotiations” on this situation have always been between “the Polisario representatives and Morocco, it will not change,” he claimed. Messahel went on to say that Algeria has responded to Morocco’s letter to the UNSG. 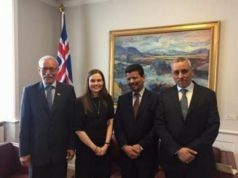 In a statement published by Agence France Press (AFP), a source at the Algerian Ministry of Foreign Affairs stated that “Algeria’s support of the Sahrawi people and its legitimate representative, the Polisario Front, does not mean that it should be involved in negotiations” between Morocco and the separatist group. The narrative of Algerian officials has been challenged in recent days by the tragic crash of an Algerian military plane that was on its way to the Tindouf camps. 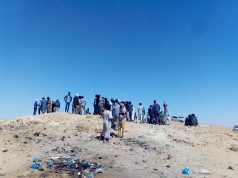 Among the 257 people who died in the crash, 26 were members of the Polisario Front. 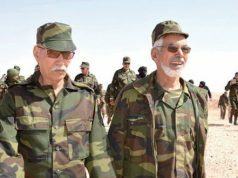 The identity of the Polisario members was unveiled by the Ould Abbes Secretary of the ruling National Liberation Front, during a TV interview. 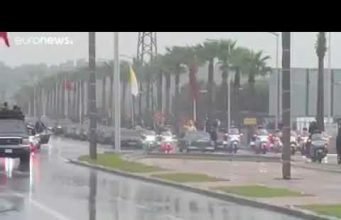 The move drew the wrath of Algerian media, which accused him of “divulging state secrets”, and described is as “intolerable mistake” and a “failed public appearance” that amounts to treason. Regional tensions have escalated in recent months due to Polisario’s repeated provocative military movements east of Morocco’s defense wall. In response to the Polisario’s maneuvers, Morocco has requested immediate intervention from the United Nations Security Council. 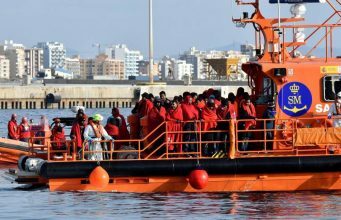 Morocco has also warned that it would defend its territorial integrity and repel any further escalations in the region, including the use of Moroccan military forces if appropriate.